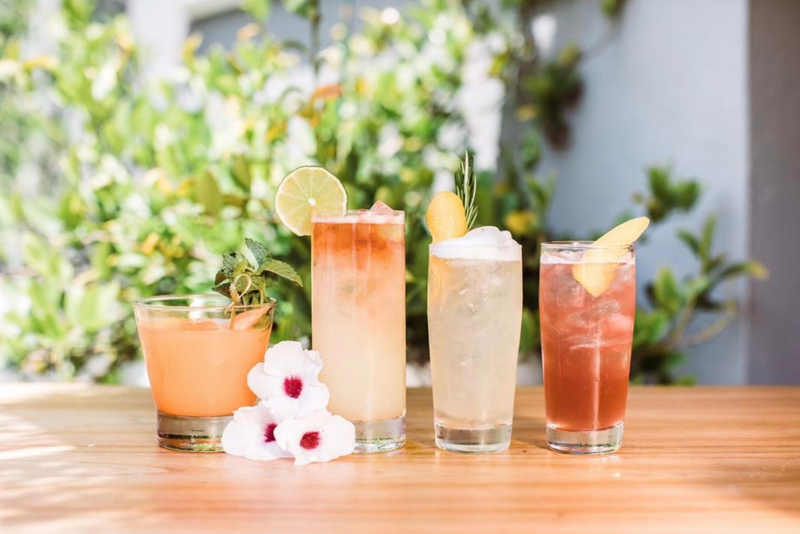 Sean and Sarah are a dynamic duo who have been creating cocktails for a collective period of over two decades. 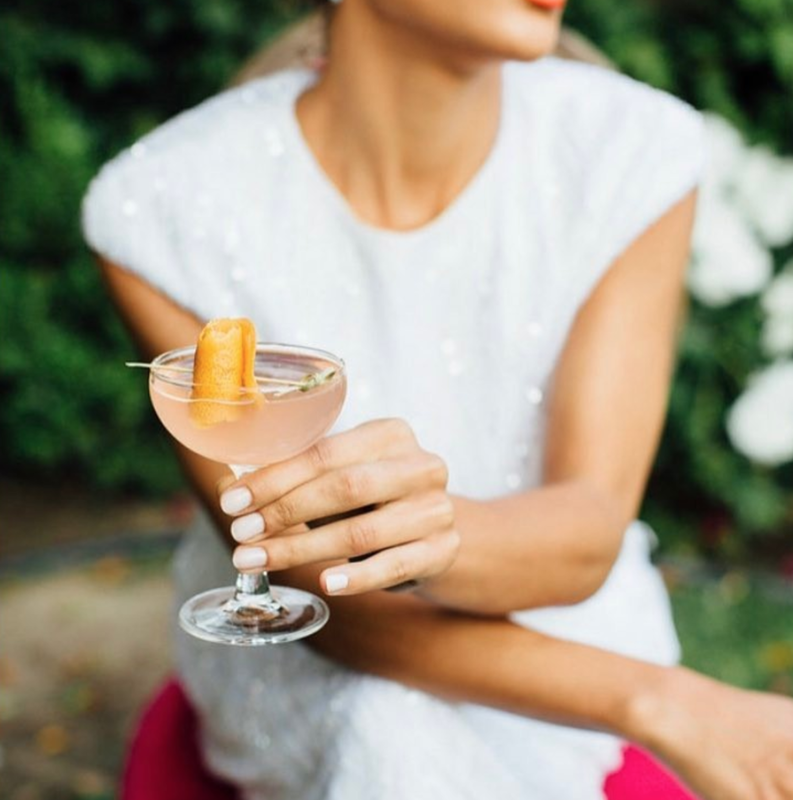 They now specialize in events, as people from around the state seek our their services for their decadent, detail-oriented custom cocktail bars for a wide variety of special occasions. They want YOU to help them create their very own signature cocktail. Take the quiz below and vote at the end with your email to get this drink one step closer to shelf (or app) near you.